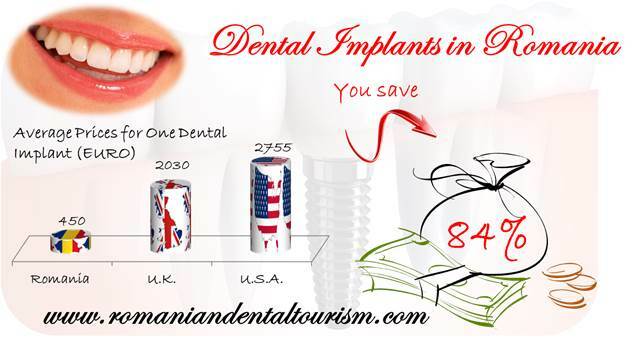 Dentists in Romania have become very experienced in succesfully handling problems of foreign clients. 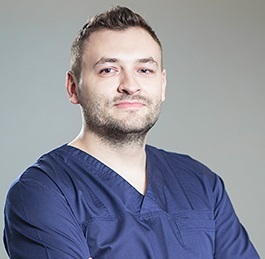 Our clinics in particular have treated a considerable number of dental tourism beneficiaries over the years, all of wich were very content and grateful for the quality of the received work, the wonderful vacation they enjoyed in Romania and of course the affordable prices. Taking a look at our prices and comparing them with those in US,UK and many other Western countries there is really no wonder why so many patients choose to travel for dental care. Wouldn't you agree? For a more detailed list of our services and prices we are always at your disposal. Don't hesitate to contact our Romanian dentists for questions and a personalized consultation!